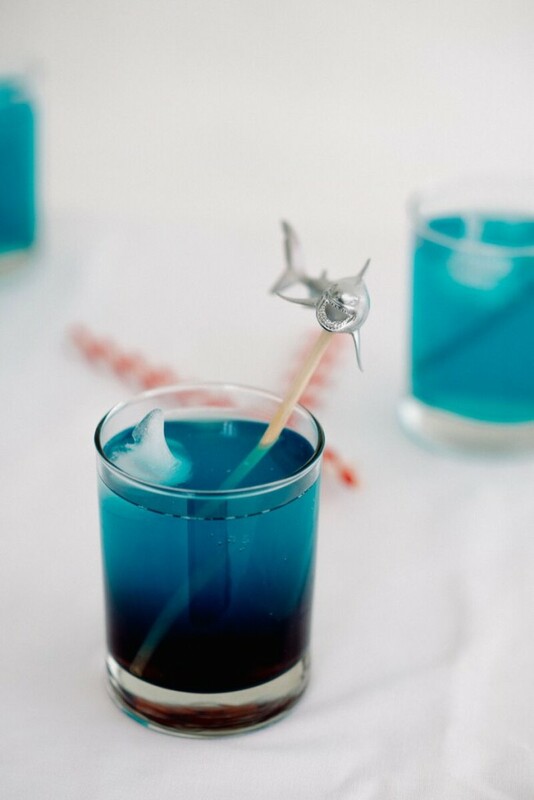 They are really easy to make and add so much fun to your drinks! And you don’t have to keep them for shark week. 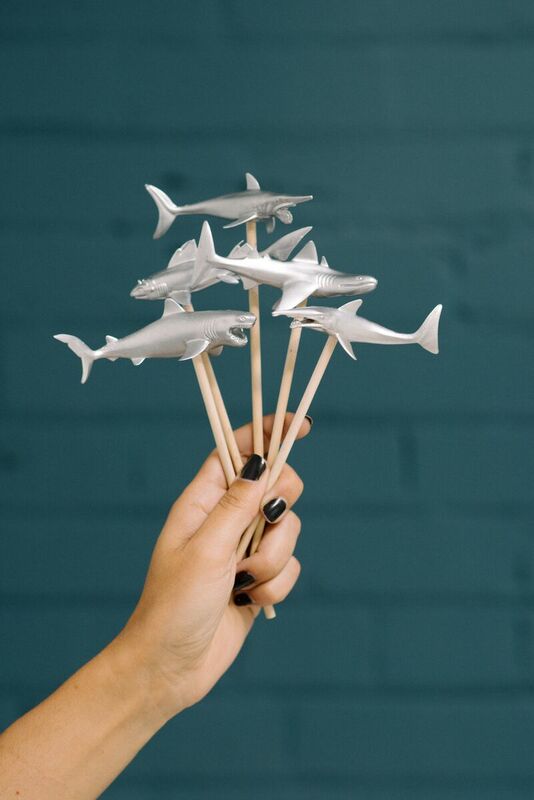 Use them for birthday parties, pool parties, or a fun shark themed event! 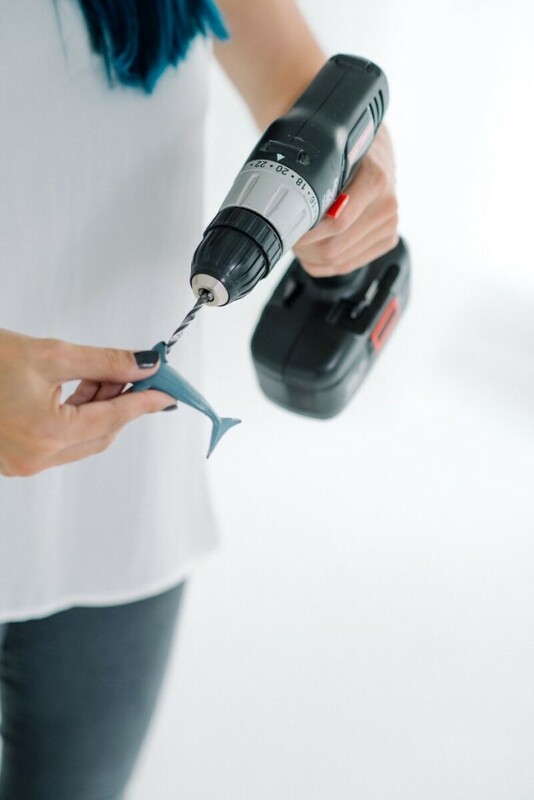 The first thing you’ll want to do, is drill a small hole about half-way into the center and bottom of your shark. Don’t go all the way through, but leave enough room for the dowel to be secure. 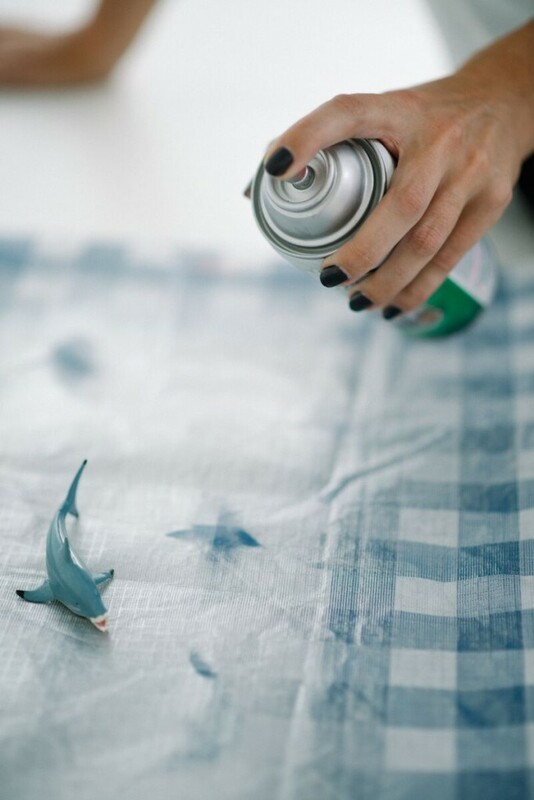 Once you have all of the holes drilled, spray paint your sharks in whatever color you prefer. I used silver but other colors could be just as fun! Allow the paint to dry completely. Usually about 24 hours. Once done, insert your wooden dowel into the drilled hole. 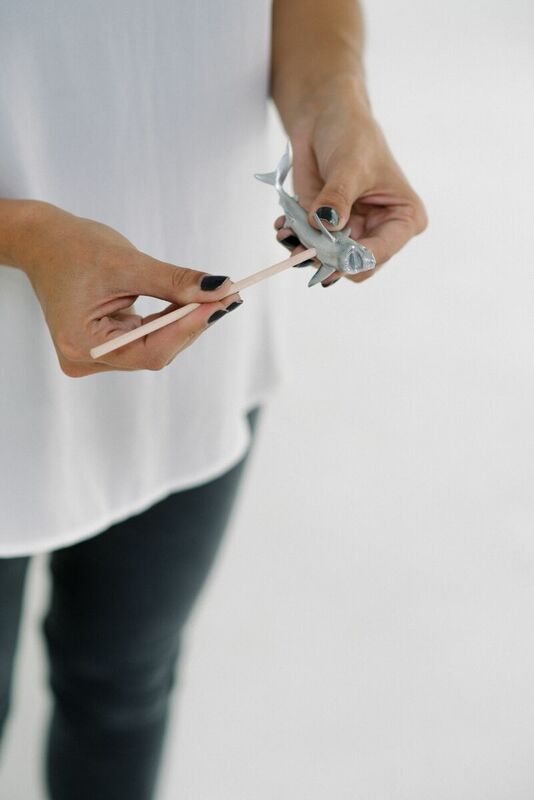 If you want a really secure fit, apply some krazy glue around your wooden dowel before inserting and allow to dry completely before use. Mine were a pretty snug fit so I chose not to use the glue. Pop these babies into your drinks and enjoy! 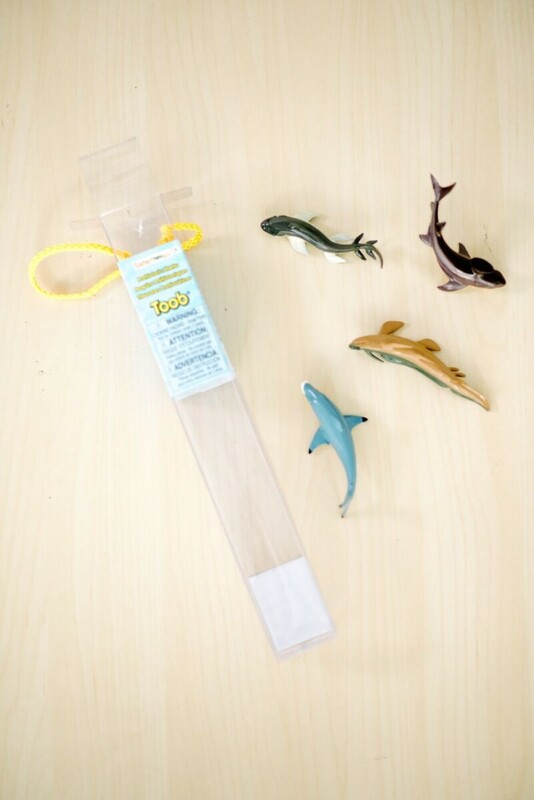 These DIY shark stir sticks are also great to use as drink markers so you don’t lose your drink. 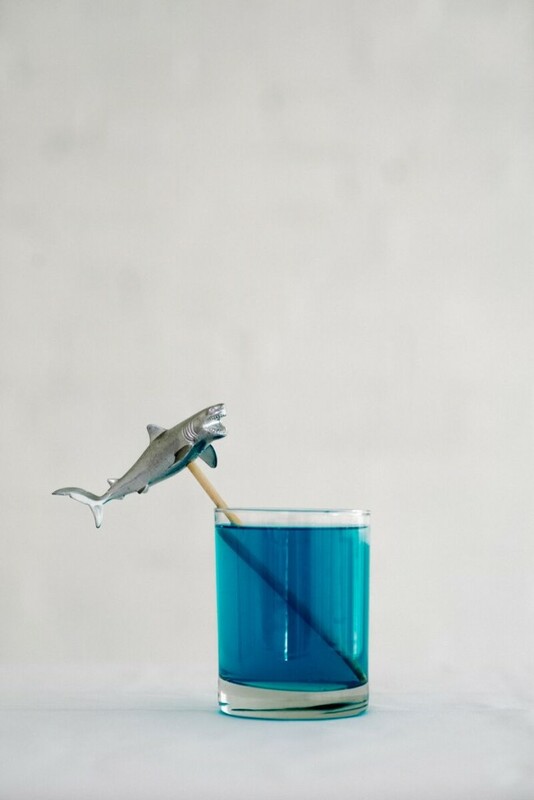 Just use a variety of different sharks so that your guests know which glass is theirs! Ha! This is so adorable and totally terrifying considering my husband is an avid surfer. The idea of shark week just freaks me out…but I also love it.